Cali-Mag is the purest and most bio-available source of organic calcium grown in the pristine waters off the coast of Ireland. 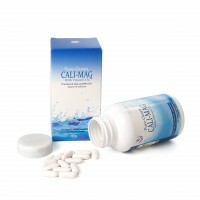 Cali-Mag is a synergistic formulation with Vitamin D3. 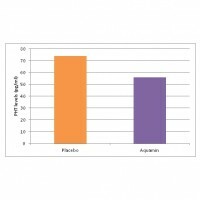 Cali-Mag can suppress the release of PHT hormone believed to be responsible for causing calcium loss and osteoporosis. Pure Ocean Cali-Mag with Vitamin D3: Made with the Highest Quality, Safest and Most Effective Ingredients Available!! Researchers at the University of Colorado have identified that calcium supplements sourced from the red algae Lithothamnion Calcareum (like Cali-Mag) can suppress the release of the PTH hormone! Elevated levels of this hormone later in life is believed to be responsible for causing calcium loss and osteoporosis (particularly during menopause). The researchers identified that the same calcium found in Cali-Mag reduced PTH levels by close to 25%!! Magnesium also stimulates calcitonin, a hormone that helps preserve bone structure, draw calcium out of the blood and draw soft tissues back into the bones. This activity lowers risk for developing osteoporosis, heart disease, some types of arthritis and kidney stones. 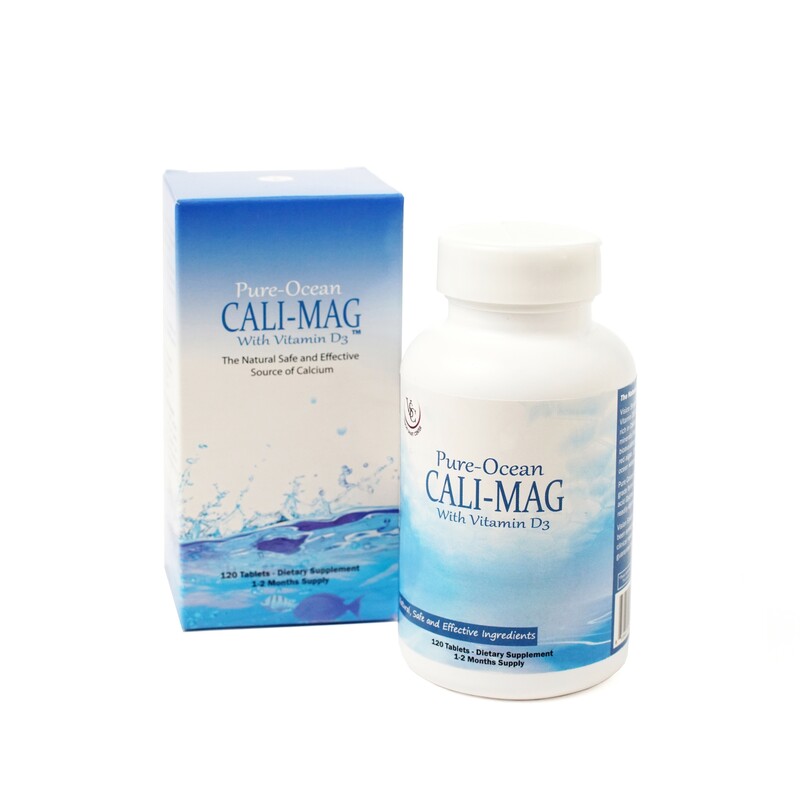 Cali-Mag is made with Magnesium Glycinate, a medical grade compound produced in the USA. Some of the Magnesisum in Cali-Mag is also plant based, having been accumulated by the algae Lithothamnion Calcareum. Medical professionals recommend taking Magnesium with Calcium explaining that, without a careful balance of the two, excess unabsorbed calcium can lead to serious health complications! 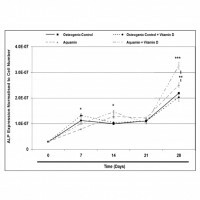 "If we consume too much calcium without sufficient magnesium, not only will we create stress within the body but the excess calcium won't be utilized correctly and may become toxic"
A study from Japanese researchers that involved rats suffering from weak bone health, compared the effects of low and high Magnesium supplementation on bone strength. 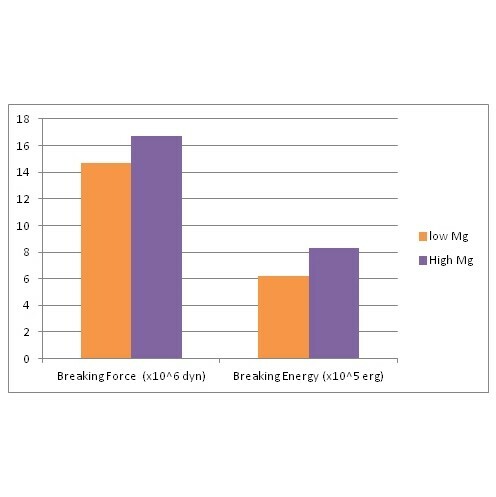 They found rats receiving a higher dose of Magnesium had significantly stronger bones. In fact the energy needed to cause a break was higher than that needed even for rats with healthy bones! Vitamin D plays an extremely important role in Calcium absorption and calcium storage in bones. Vitamin D is produced naturally by the body in response to sunlight exposure. Unfortunately, most people presently struggle to generate adequate Vitamin D levels from the sun and regular diet. Cali-Mag compliments the body's in take from the sun and diet, ensuring it gets the amounts required for regular function and bone health. 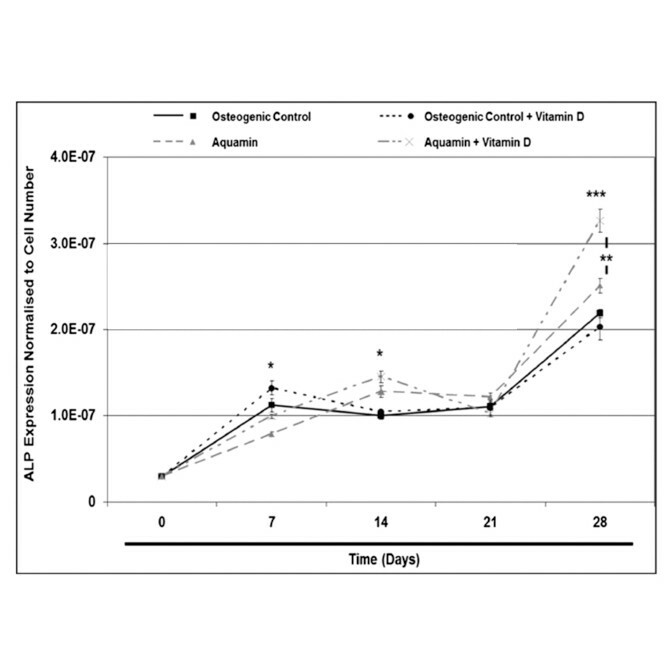 Researchers at the royal college of surgeons in Ireland, studied the synergistic properties of the Calcium found in Cali-Mag with the addition of Vitamin D3. They found Vitamin D3 enhanced calcium's ability to improve the bone health potential, significantly more than calcium would alone! Packed With Over 70 Essential Trace Minerals!! Cali-MAg is a rich source of many different essential trace minerals (over 70!! 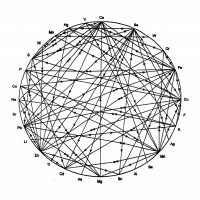 ), each of these take part in various essential functions within the body, often needing to work together. Because these minerals are taken from one natural source, Cali-Mag synergistically enhances the body's overall function rather than focusing on a single aspect of health (this helps maintain the body's natural 'mineral homeostasis'). Increasing Bone Density, Not Just Reducing Loss!! A key advantage of using a calcium supplement from an organic Ocean source is the co-accumulation of over 70 essential trace minerals. 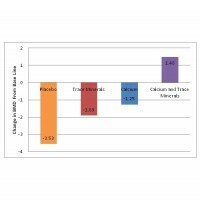 In a clinical study from researchers at the University of California found the calcium supplements, with the addition of trace minerals, worked significantly better than those with calcium alone. 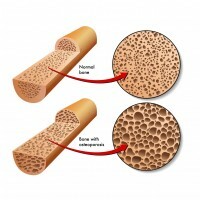 In fact, this treatment displayed improvement to bone density rather than simply reducing the amount of density loss!!! Combination Treatment with Calcium and Trace Minerals Not Only Reduces Bone Mineral Density Loss But Increases It! A key aspect to supplemental Calcium overlooked by most supplement manufacturers is the difficulty the body has in absorbing the mineral. Traditional Calcium supplement absorption has been shown to be as low as 1% (That's just 10mg of calcium from a giant 1 gram pill!! ).The remaining excess Calcium can cause problems in the body putting strain on the gut and kidneys as they try to process the left over calcium. Cali-Mag has been specially formulated into smaller, easier to swallow and digest, capsules containing the optimal combination of ingredients for maximum absorption and effectiveness. One benefit to using an natural organic source of Calcium is its superior bio-availability over other inorganic sources. Because it is collected and processed organically, the Calcium in Cali-Mag is chelated with (or bound to) natural compounds that are easily recognizable for the human body. This greatly assists the absorption rate during digestion and promotes accessibility for efficient use in bone health and regular body functioning. Similarly, Magnesium Glycinate is a cheated compound that mimics the body's natural formation of Magnesium. This makes it easily and highly absorbable. Additionally, the structure of plant based calcium differs from its raw element equivalent. Because it is organically collected the calcium in Cali-Mag is very porous structure (unlike the very compact nature of raw Calcium), this effectively increases the surface area for Calcium in Cali-Mag making it easier for the body to digest. The unique combination of ingredients found in Cali-Mag were scientifically selected to maximize its absorption and effectiveness. 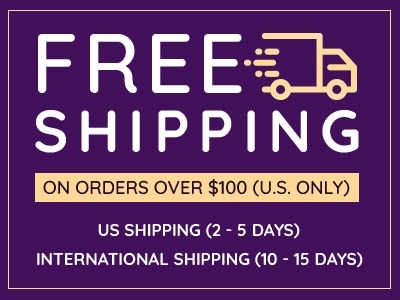 This synergistic action helps ensure Vision Smart Center clients get the best value for money and strongest results from their bone health supplement. Calcium is the key mineral found in our bones and teeth, giving them their hardness. It is also involved in signaling from the brain to the body, muscle activation and helping blood move around the body. 2. What If We Don't Get Enough? Without enough calcium the body instead removes some that is stored in the bones. Long term this causes a drop in 'Bone Mineral Density' (BMD) which increases the risk of fractures and osteoperosis plus, causes the spine to collapse (reducing height with age). 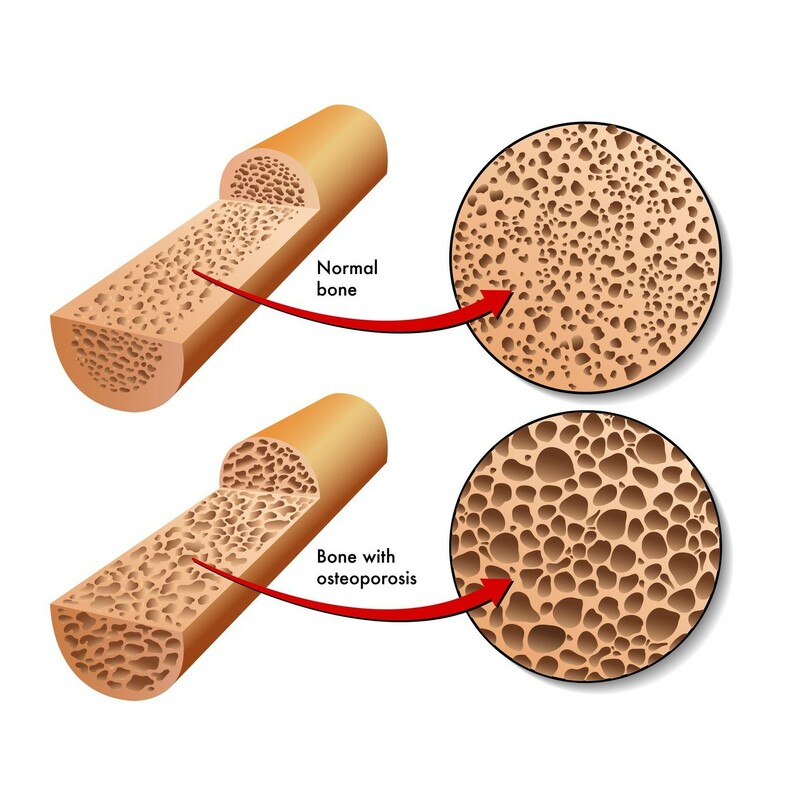 During menopause, hormonal changes can also cause rapid loss of calcium from the bone in women. Recently the US surgeon general released a report warning that most people do not get enough calcium. It is estimated that by 2020 over half of all Americans over 50 will suffer from weak bones! 3. 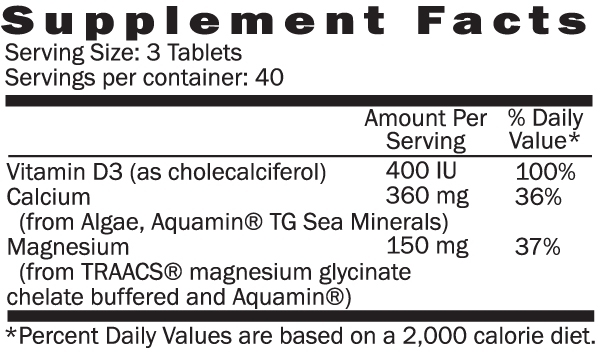 What Is Cali-Mag with Vitamin D3? Cali-Mag with vitamin D3 is an advanced formulation designed to preserve and strengthen bone density plus, synergistically enhance the effectiveness of other supplements taken with Cali-Mag! The unique combination of Calcium, Magnesium, Vitamin D3 plus over 70 trace minerals, is the ideal formulation for preserving and strengthening bones. Each ingredient has been carefully selected for purity, safety and most importantly effectiveness. Plant based 'Naturally Chelated' Calcium Cali-Mag calcium is sustainably sourced from a rare red algae that grows off the pristine shores of Ireland: Lithothamnion Calcareum. Unlike most other calcium supplements that contain inorganic forms of calcium, Cali-Mag calcium has been naturally chelated (coupled with protein) by the alge, and is more porous in structure. This makes Cali-mag calcium far more easy to absorb and digest in the human body than regular calcium supplements. The most important role of Vitamin D3 in the body is its role in adding calcium to bone. Taking this vitamin with calcium ensures the body efficiently incorporates calcium into the bone. Over 60% of the Magnesium in our bodies is found in our bones, contributing to their strength and mineralization. Magnesium also activates Vitamin D3 to start incorporating calcium into the bone. In addition, taking too much calcium can reduce the body's Magnesium levels making it even more important to include Magnesium in any Calcium supplement! The Magnesium in Cali-Mag has been expertly chelated to Glycinate molecules using advanced production techniques. This greatly helps improve Magnesium absorption by the body. 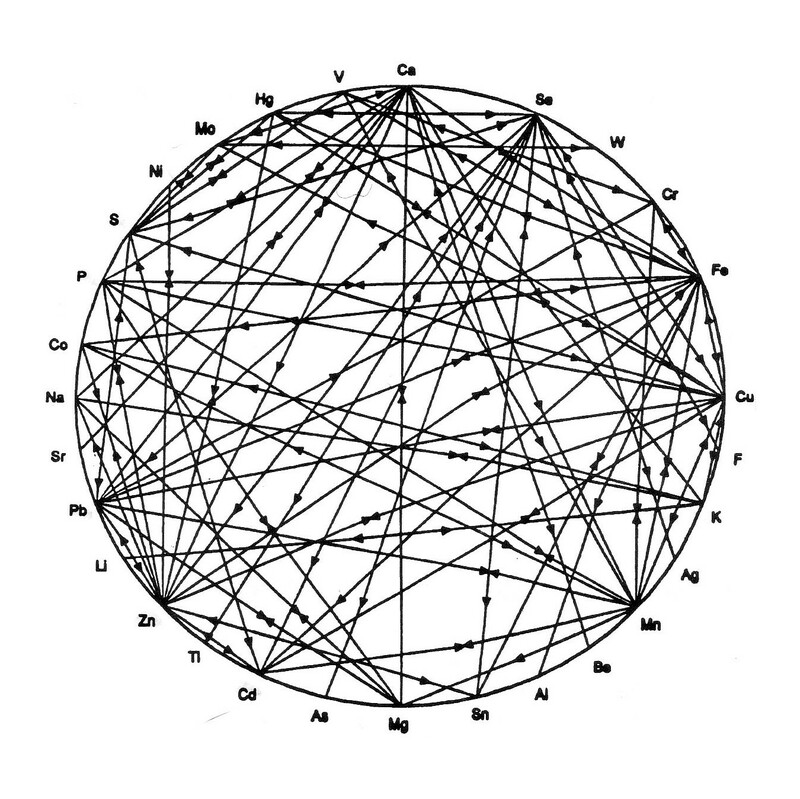 each other's activity (including calcium, magnesium, zinc and copper). Taking them together helps ensure correct utilization of calcium and improves calcium incorporation into bone (scientifically shown to increase Bone Mineral Density (BMD). For Adults, take 3 tablets/day with food. Recommended use: Take one tablet 2 to 3 times daily with meal and water or as directed by health care consultant.